One of the things you can count on when you are a real estate agent in Costa Rica. The question: “how is the market there?” Perhaps not a daily occurrence, but almost. I was asked this today. One of the consistent qualities of “the market” here is that there are always those that are looking for the under $100k ocean view lots. If you find yourself in this category, this article is for you. First off, who are you? Obviously, the budget minded buyer, perhaps limited in available expendable cash. But that ocean view is a gotta have! There are also those that already have a property here in Costa Rica and they simply want an income generating property, or an additional property for visiting friends or family. And they too, really want to offer an ocean view to the mix. Don’t want to be sticking the mother in law down in a hole somewhere with no air motion and (gasp!) no ocean view. Then there are the spec home builders. They are looking to reduce their initial investment to maximize profits. I suspect that there are some others that I’m not noting here, but I think that you get the point. 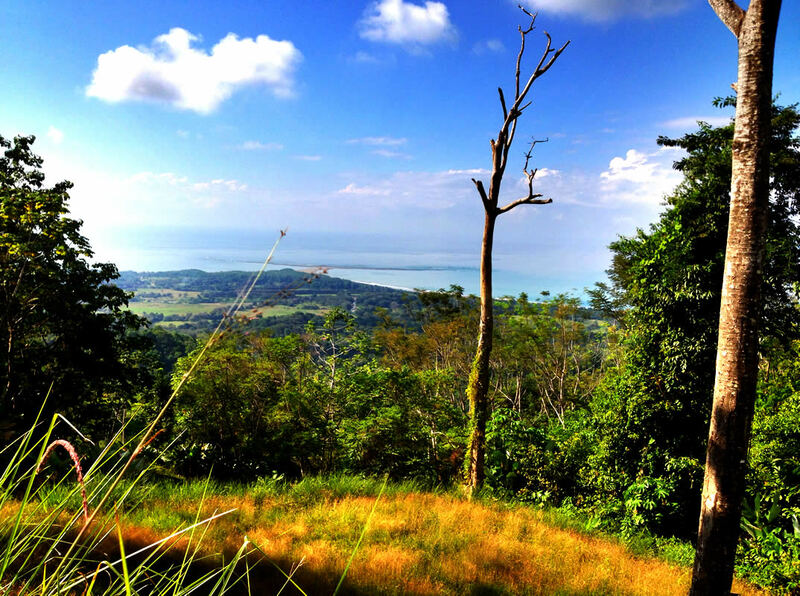 This group of buyers applies to many who are interested in property here in Costa Rica. 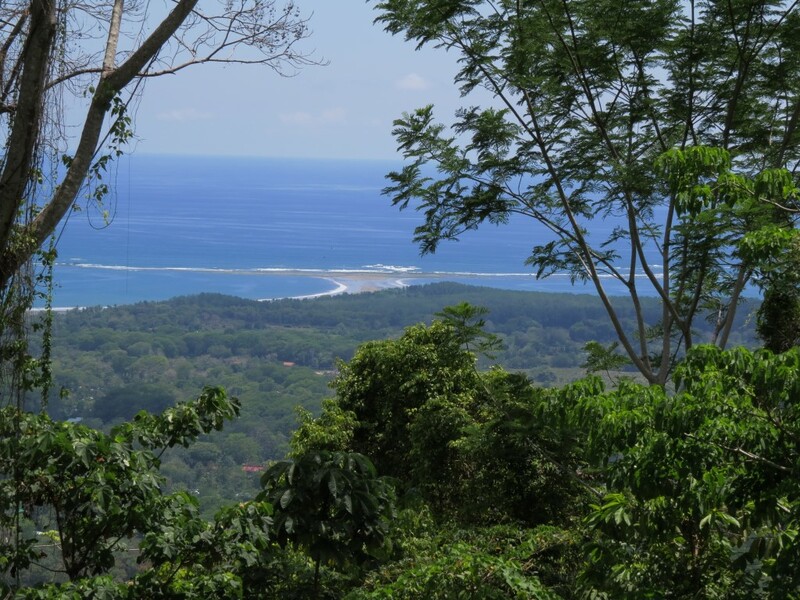 As mentioned in the title, in the current market here in Costa Rica’s southern pacific zone, the under $100k ocean view property is going the way of the dodo. I’ve checked my own inventory as well as made a search of some of the other agencies in The Zone to see what they’ve got. They’re getting scarce. I provide a list of links at the end of this article of some of these under $100k’ers. That was the period that the word “fire-sale” characterizes very well. There were lots of fire-sales. These sellers had ocean view properties on the market for years. That’s right, plural – “years”. “Do not let that prospect walk away from the table” was the common message from the buyer to his agent.